Pastor Will Davis Jr. is no stranger to judgmental Christians. In fact, for many years he was one. 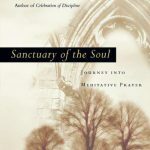 In his own words he is a “recovering legalist.” For many years Davis would use external measurements to assess the spiritual lives of those around him. The problem was that Davis himself did not live up to what he was imposing on others. He lived like this until the 1990’s when God free him from legalism and he discovered grace. 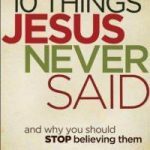 10 Things Jesus Never Said helps to break down legalistic misconceptions people may have about what Jesus said such as, “you’re too far gone to be saved” and “It’s okay not to love certain people.” Also included are questions for small group discussion. The Hour that Matters Most by Les and Lisa Parrot (co-directors of the Centre for Relationship Development at Seattle Pacific University) is a collection of tips and insights for the family. This New York Times bestseller does not have to be read chronologically. It offers recipes, tips, ideas and stories that will help families interact better with each other. “To us the hour that matters most is the time you have at home connecting with family,” says Lisa. Studies have shown that dinnertime is the most important time for families because kids who eat with their families every night are more likely to stay off drugs, eat more healthily, and have better communication skills. Brennan Manning was born and raised in depression era New York City. After high school he enlisted in the U.S. Marine Corps and fought in the Korean War. Upon returning, he was ordained as a priest in 1963 but struggled with alcoholism throughout this time. 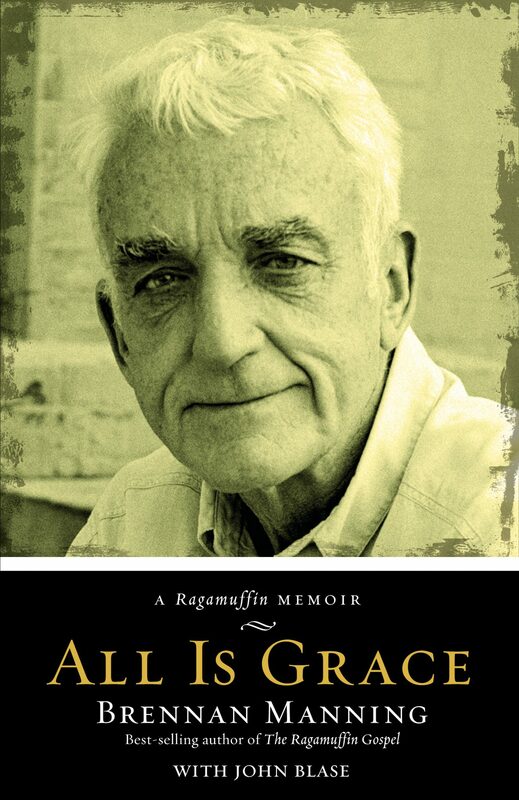 Difficulties in his life led him to release The Ragamuffin Gospel, a very influential book that asked readers to accept God’s grace and love. 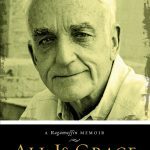 Over twenty years later, Manning has released his final book All is Grace, an honest memoir about a vagabond evangelist who continues to preach the message that the Father’s love is “unmeasured, boundless, and free” despite and because of our own shortcomings. This book by Grammy award winning Christian music artist Rebecca St. James answers every single girl’s question. James conducts a series of interviews with 20-30 something men and asks them question that single women want to know, but have never asks. She also shares stories from her own dating life, opens up about her struggles with loneliness, and speaks openly about the single life. 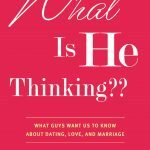 St. James not only challenges women to trust God with their dating lives but also offers practical tips and advice for women searching for their perfect mate. She dispels the common myth that men only want one thing.